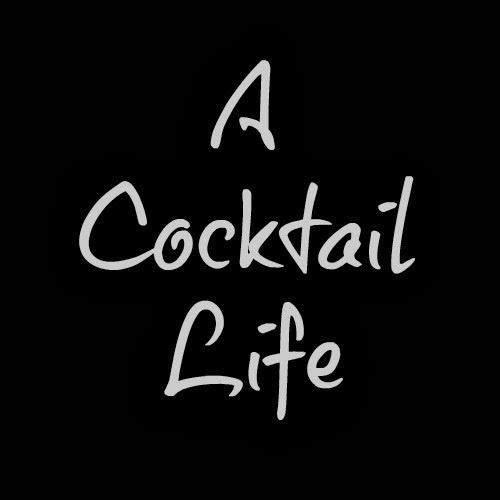 This past week we launched our new website, A Cocktail Life. It's one I've been thinking of for quite a while and I fussed over every detail like an expectant mother. As you should know by now, we shake a pretty mean cocktail around here. Dozens of them, actually, and we're bursting with ideas for more. And so it was time to give them a proper home on a site dedicated to our favorite beverage. Anyone who has been to our home can attest that we have enough different spirits to practically need a liquor license. Actually, my mother may have asked, with a look of concern, if one was required. But, as bountiful as our collection is, there's plenty more out there. Just last week my friends at Pinnacle Vodka sent me a flavor I had not yet tried. They didn't require that I develop a cocktail with it but, you know, we just can't help ourselves. 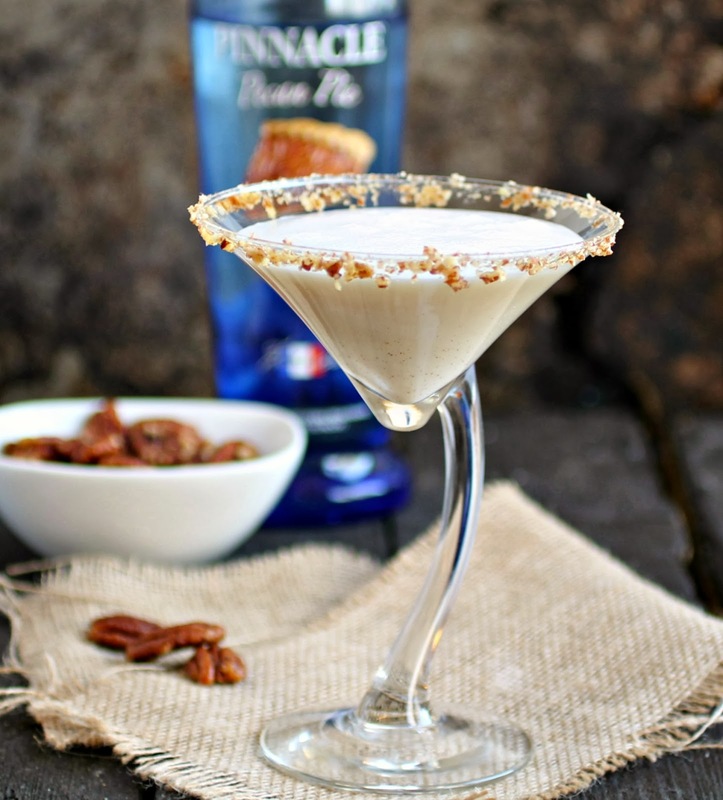 So please head on over to check out the liquid fun and get the recipe for this Pecan Pie Martini. 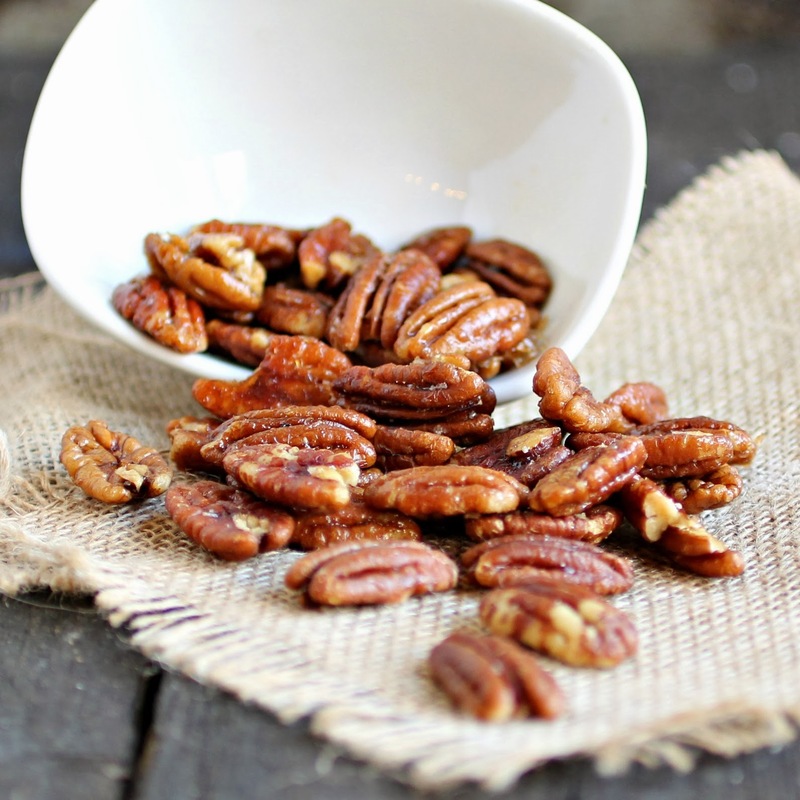 And, while we were knee deep in pecans, I decided to maple roast a few as snacks so check out that recipe as well. No worries, though, because the Hungry Couple are still plenty hungry and new sweet and savory recipes will continue to be posted here every week. As for me, I'll be cooking, writing, photographing, tweeting, pinning, testing, tasting and sipping. If you need me, I'll be on the floor! I am sooo happy for you!!!! OMGosh pecan pie martini is craaazy brilliant! You should be a mixologist! Congratulations on the new site---I looooove cocktails! That martini sounds perfect right now, thanks for sharing! Congrats and I'm looking forward to it. Bottoms Up!! Congratulations on your new site Anita! Heading over now to check it out.